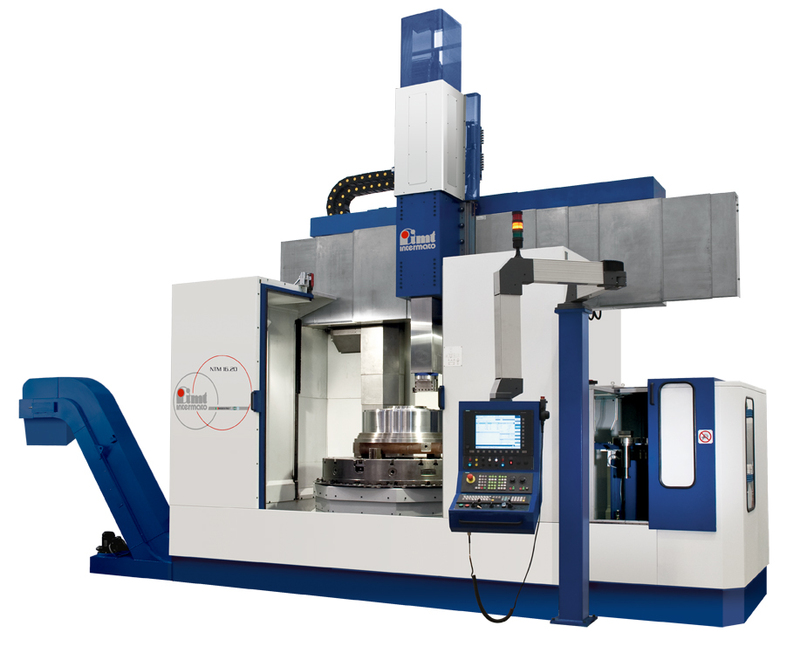 Vertical lathes - descriptions, photos and technical specifications, global manufacturers. Send inquiries to the manufacturers and contact them directly. 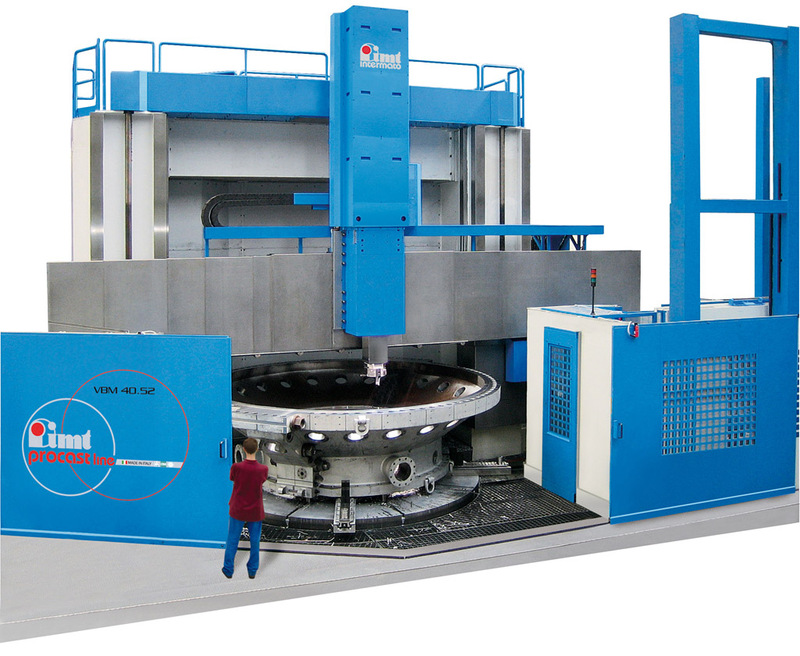 Our aim is a providing highly competitive machines to meet the ever-increasing needs of market: this is the dimension IMT/рROCAST concretises, thanks to the vertical lathes manufacturing and world mechanical turning special solutions. 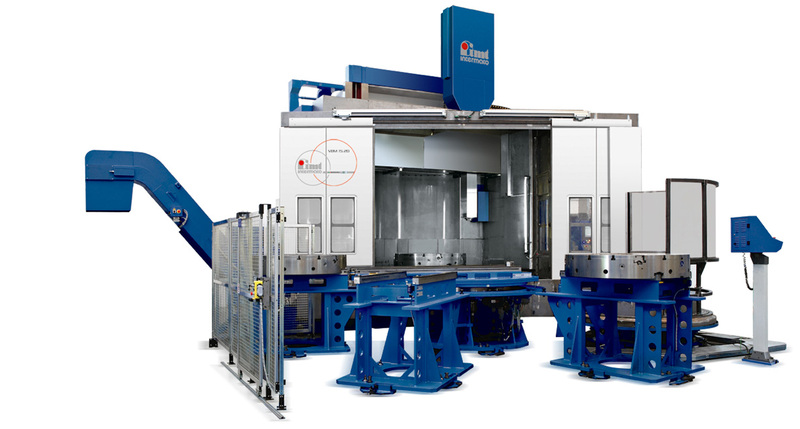 The VBM-model machines advanced technology have a special aim: ensuring the best level of productivity and the highest quality for large pieces operations. You can set up several variants, thanks to machine's complete modularity. The machine can be customised with two or one vertical slides, magazines with automatic tools change, multiple tool trays and pre-setting machine's devices. The experience, obtained in the vertical turning lathe manufacturing has made our company IMT Intermato the main reference on the international level. IMT Intermato has reached the leadership for it's innovative and continuous development of this machines. 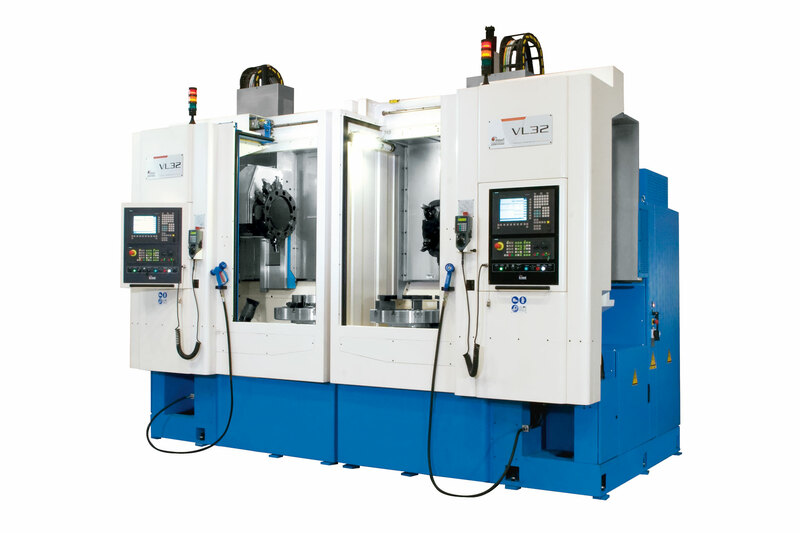 The vertical lathe VBM series represent the most available technologically advanced machines in the international market in all production, quality, safety and ergonomics.